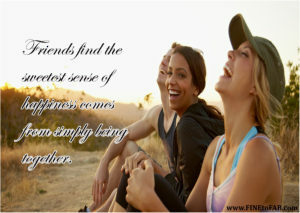 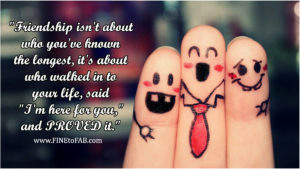 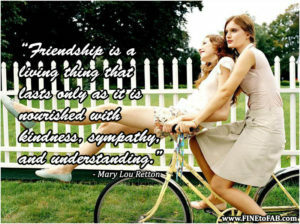 Friendship is one gift that will keep on giving. 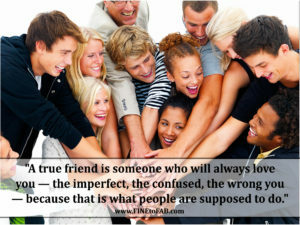 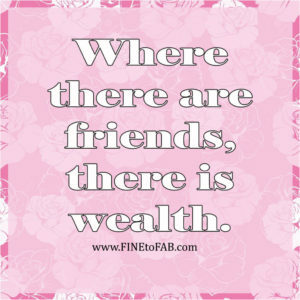 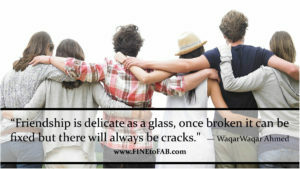 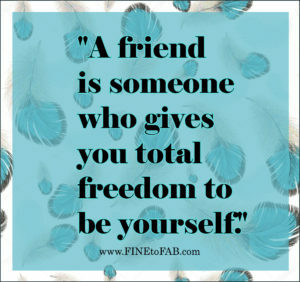 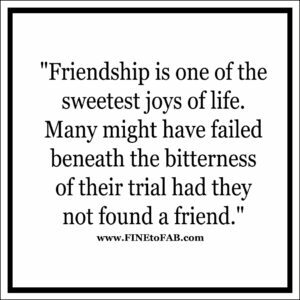 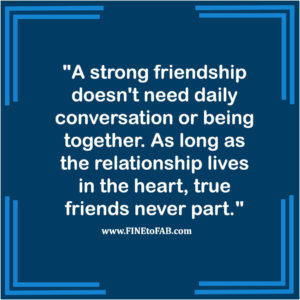 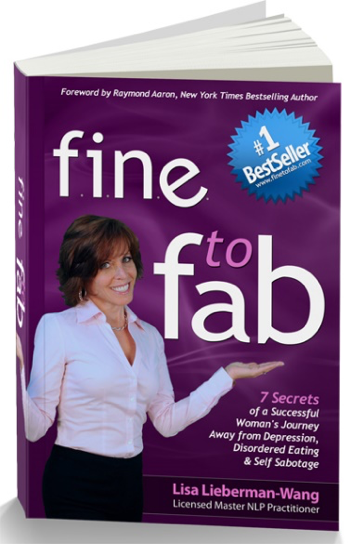 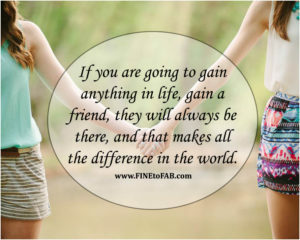 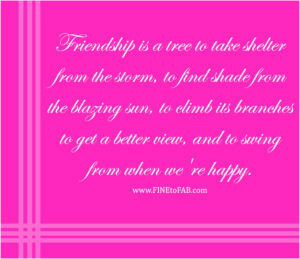 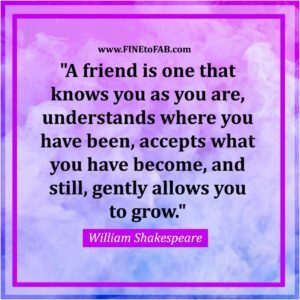 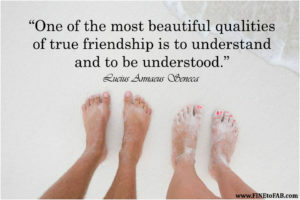 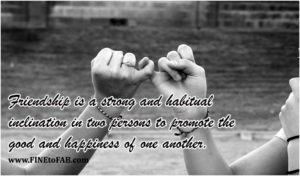 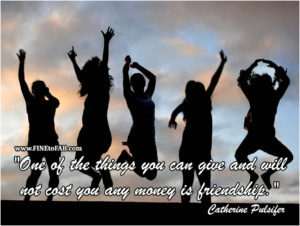 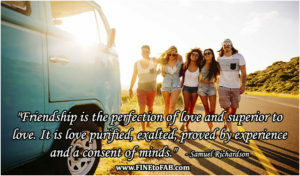 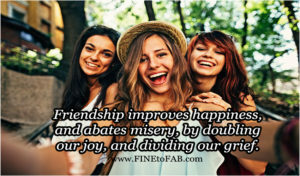 Inspirational friendship quotes will brighten your day and remind you of the greatest treasure you own, each other. 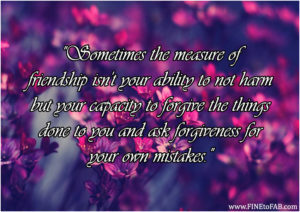 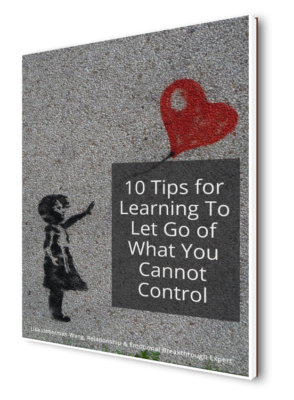 Over time we learn that isn’t your possessions that fill you, but the relationships you have made over the years. 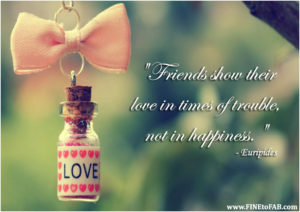 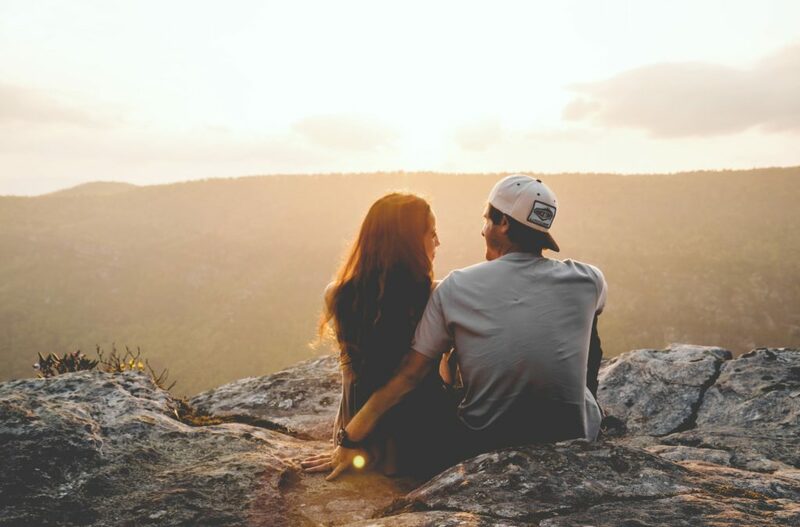 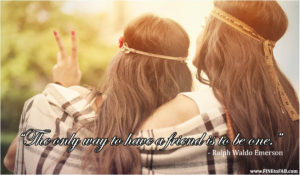 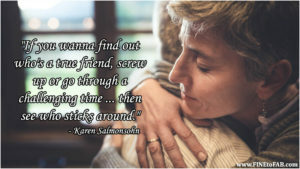 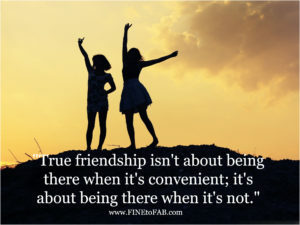 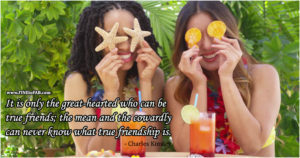 Your heart can sing with the right friends and can break as well but here are some inspirational friendship quotes to help you in any stage of your life. 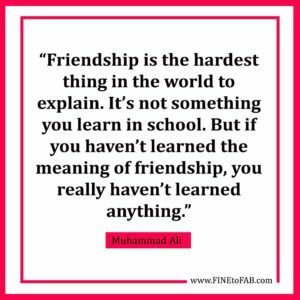 If any of the inspirational friendship quotes hit home for you come back regularly for a good dose of more to make your day even brighter.